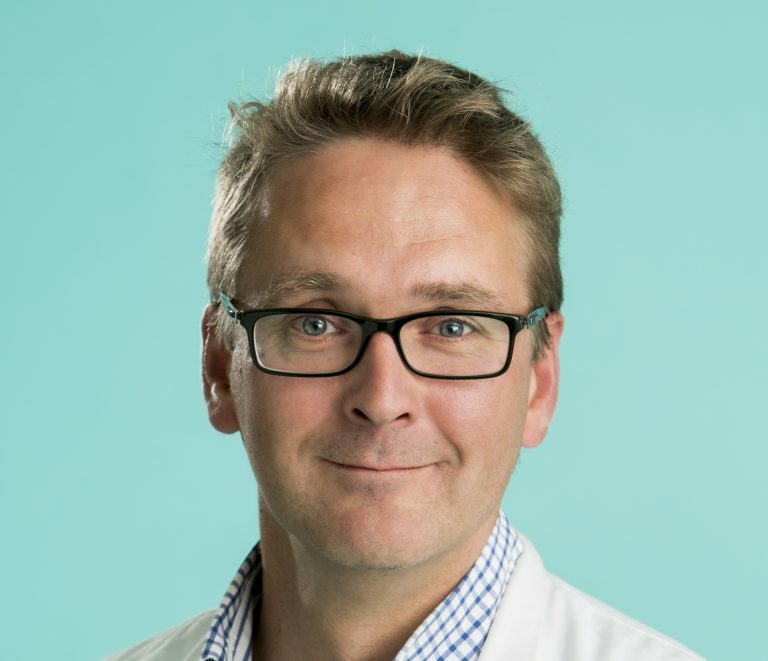 Repolar Pharmaceuticals Chairman of the Board, MD Arno Sipponen has now officially been recognized with the title of wound care specialist by the Finnish Medical Association. Arno can now work as a recognized wound care trainer and expert. We would like to congratulate Arno on behalf of his new title.